Here at Rhopoint Components we offer a range of high quality standard resistors for calibration and measurement use. Manufactured by two of the industry leaders on the precision resistor market - Alpha Electronics and Isabellenhuette, our standard resistors are available in several configurations and second-to-none stability and reliability. Browse our range below. Can't find what you're looking for or looking for technical advice? Contact our technical sales department. The MSR series from Alpha Electronics offers a compact standard resistor suitable for the calibration of low resistance milliohm meters. The internal construction and connection terminals are designed to optimize AC characteristics and minimize the effect of thermoelectromotive force. Alpha's Bulk Metal® Foil resistive elements are used to ensure the best long-term stability and lowest temperature coefficients are achieved. The MSR calibration resistor is a cost effective and simple product, offering both high stability and low temperature coefficient. The MSR is a compact standard resistor suitable for daily calibration of milliohm meters, etc. Although the MSR series is a low cost, easy to use product, it offers both high stability and low temperature coefficient. The MSR is most suitable as a standard resistor to be used on the job site. The MSR series has a weight of approximately 150g and dimensions of 50mm x 44mm x 65mm. The USR-SF series from Alpha Electronics is an ultra-stable primary standard resistor which is an enhanced version of the USR / ASR series. The ultra-stable resistive element utilises the new generation stress-free Bulk Metal® foil technology, which results in an extremely low temperature coefficient of ±0.05 ppm/°C at +23°C ±5°C. This performance is unique to Alpha Electronics throughout the world. The stress-free resistance element eliminates stress factors by using a special treatment process, and is encapsulated in a specially-designed ceramic case to protect against humidity, oxidation and vibration during transportation. Alpha's Bulk Metal® foil construction provides excellent AC characteristics, superior in performance compared to conventional wire-wound standard resistors. The USR-SF, with its extreme long-term stability and low TCR, can be used in normal air environments, which eliminates the additional cost of operating and maintaining oil baths. The USR-SF series has a weight of approximately 2.2kg and dimensions of 155mm x 97mm x 112mm. 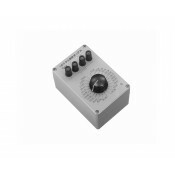 The IKL-F series from Isabellenhütte is a high current resistor for calibration. Developed in order to meet the users requirements for compact, high quality, easily mountable and calibration resistors, for the measurement of very high and permanent currents but also can secure detection of extremely small DC currents in the mA range. The IKL-F series from Isabellenhütte offers 4 wire resistors which are completely pluggable, the precision alloy Manganin® guarantees a low TCR and a high stability. 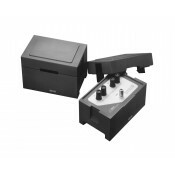 Supplied with a DKD calibration certificate to meet the highest requirements of calibration measurements. 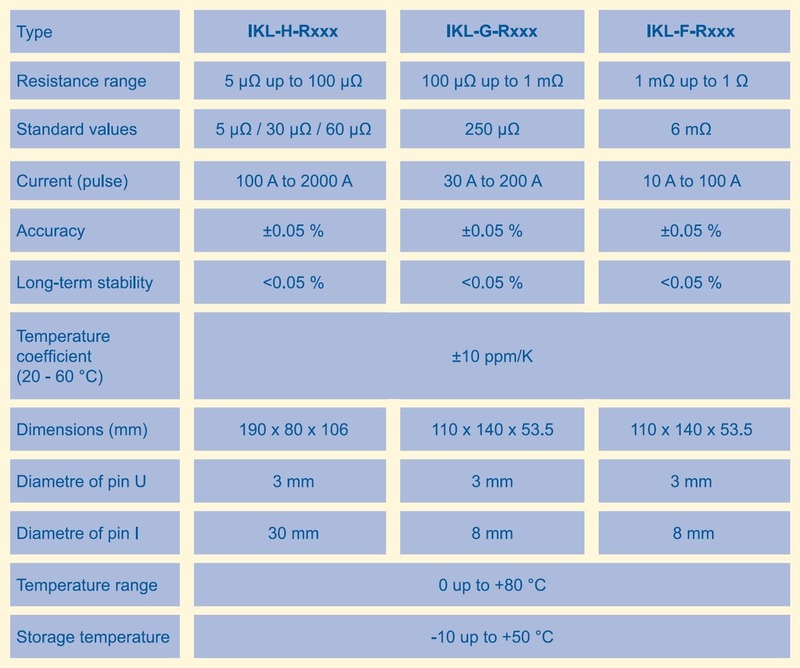 The IKL-G series from Isabellenhütte is a high current resistor for calibration. Developed in order to meet the users requirements for compact, high quality, easily mountable and calibration resistors, for the measurement of very high and permanent currents but also can secure detection of extremely small DC currents in the mA range. The IKL-G series from Isabellenhütte offers 4 wire resistors which are completely pluggable, the precision alloy Manganin® guarantees a low TCR and a high stability. Supplied with a DKD calibration certificate to meet the highest requirements of calibration measurements. 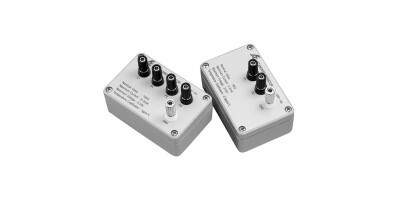 The IKL-H series from Isabellenhütte is a high current resistor for calibration. Developed in order to meet the users requirements for compact, high quality, easily mountable and calibration resistors, for the measurement of very high and permanent currents but also can secure detection of extremely small DC currents in the mA range. The IKL-H series from Isabellenhütte offers 4 wire resistors which are completely pluggable, the precision alloy Manganin® guarantees a low TCR and a high stability. Supplied with a DKD calibration certificate to meet the highest requirements of calibration measurements.